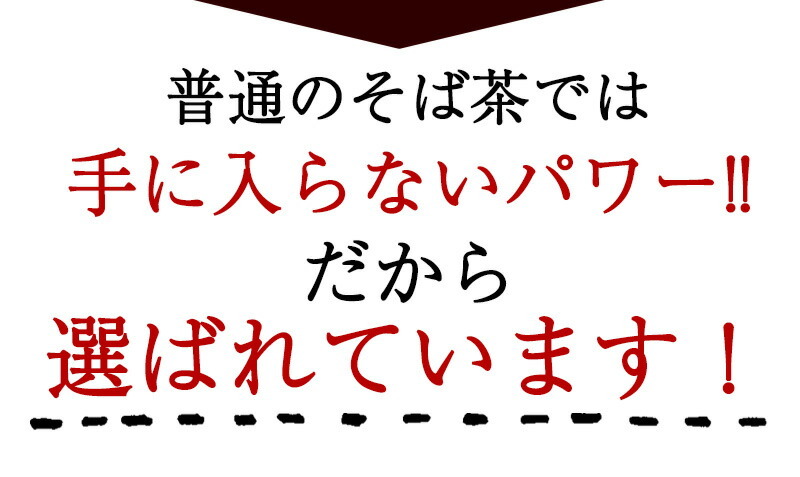 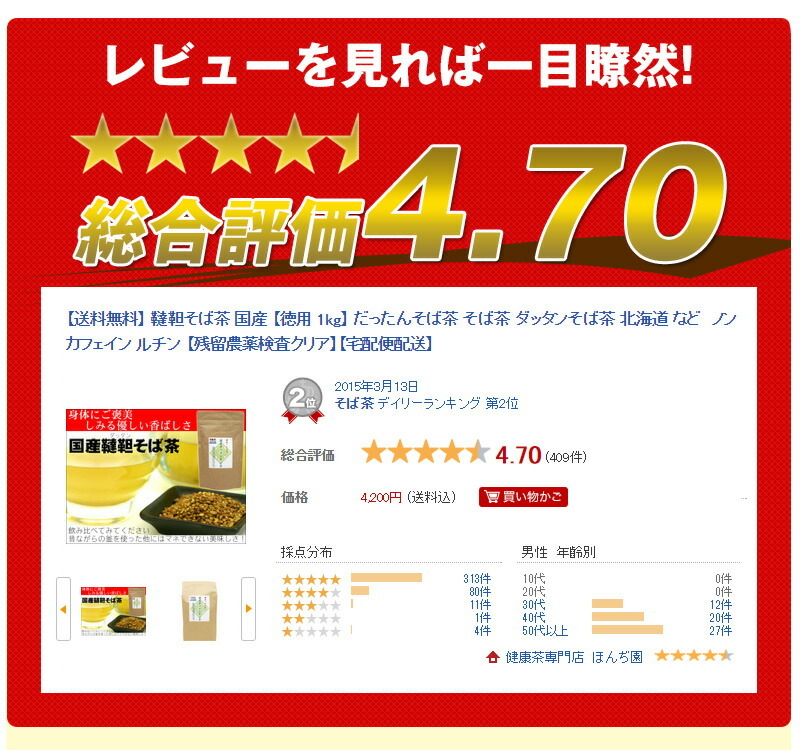 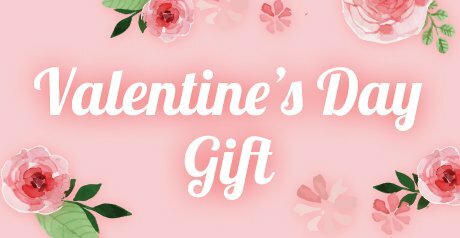 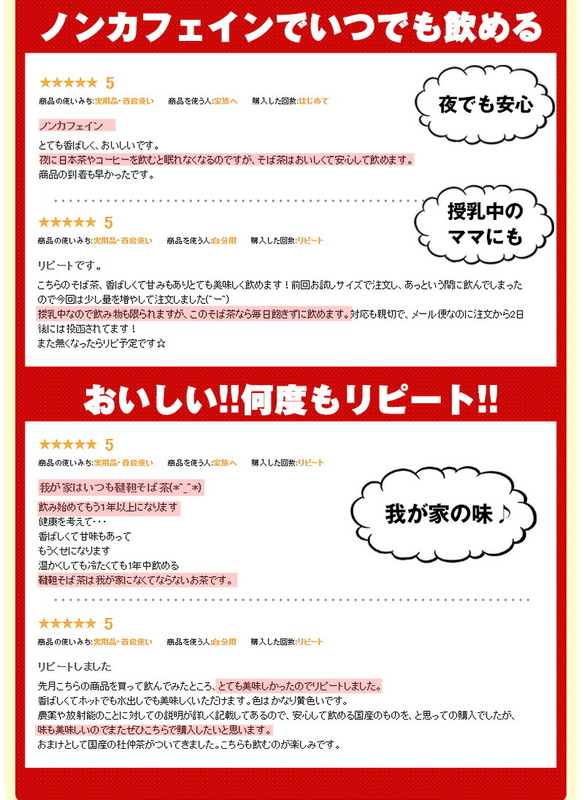 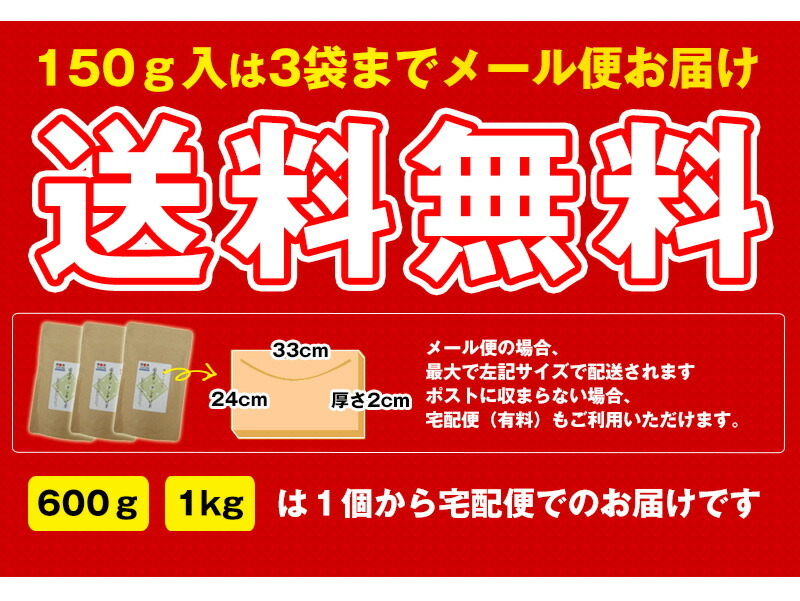 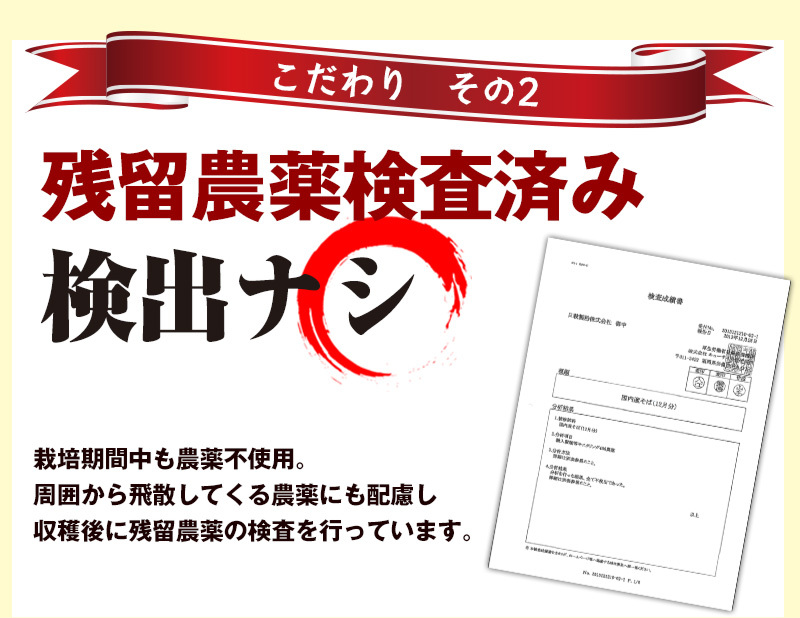 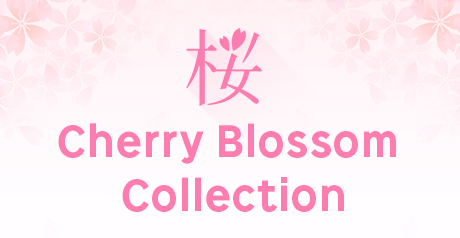 ♦ in the next shopping (more than 2000 yen) $100 off coupon! 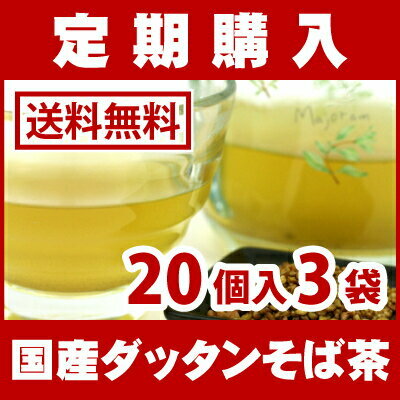 Date: from production about two years after opening soon served. 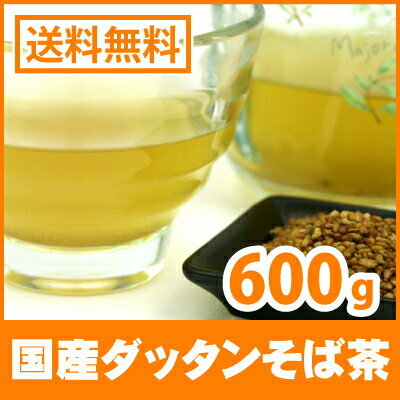 Seller: co., Ltd. Hon Park HK. 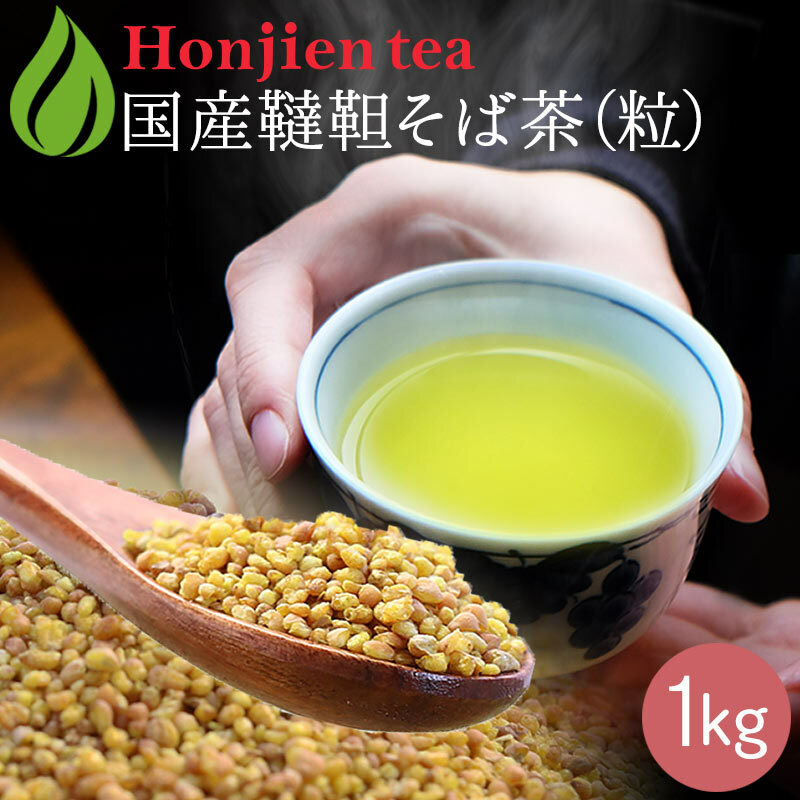 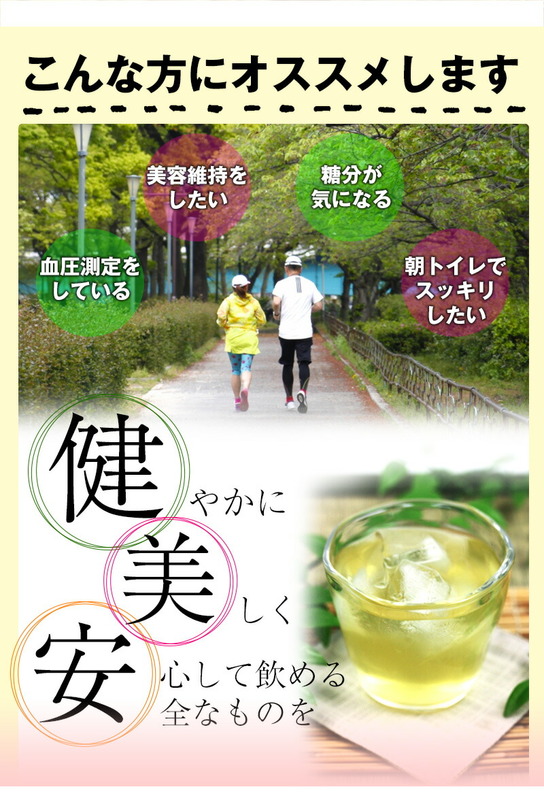 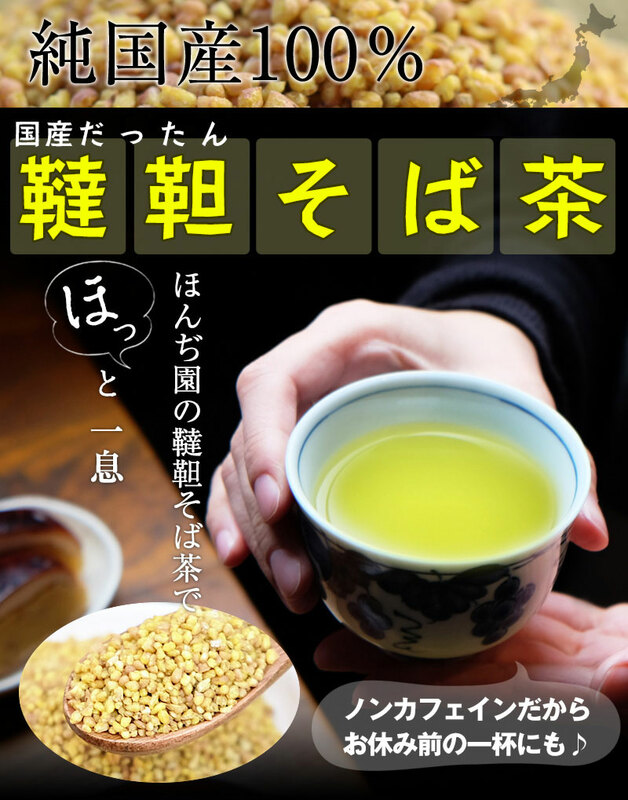 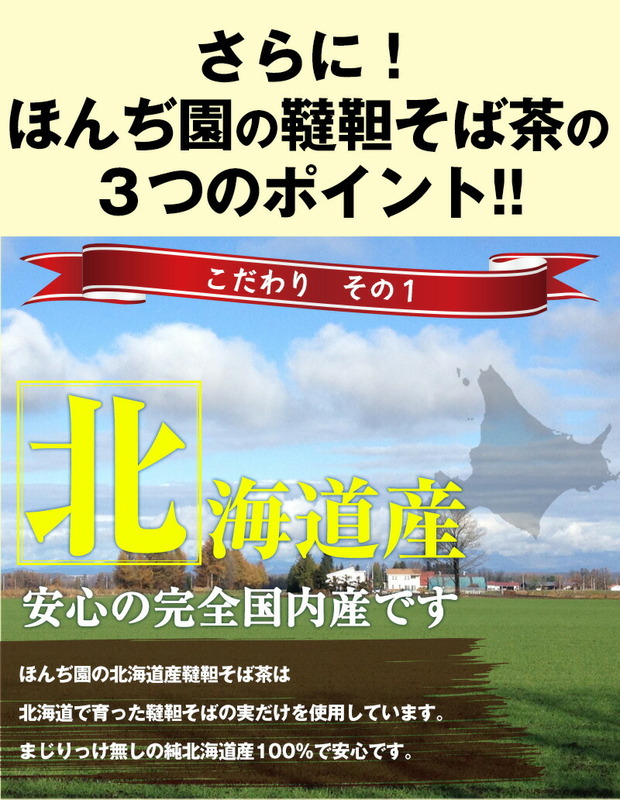 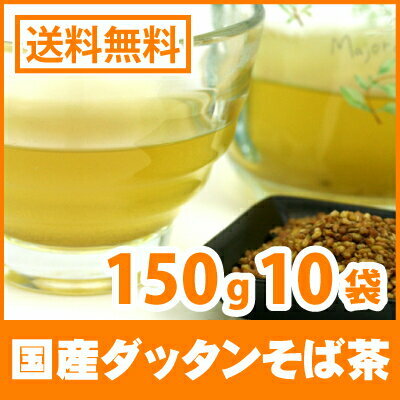 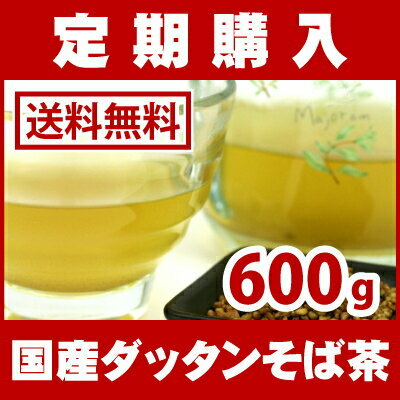 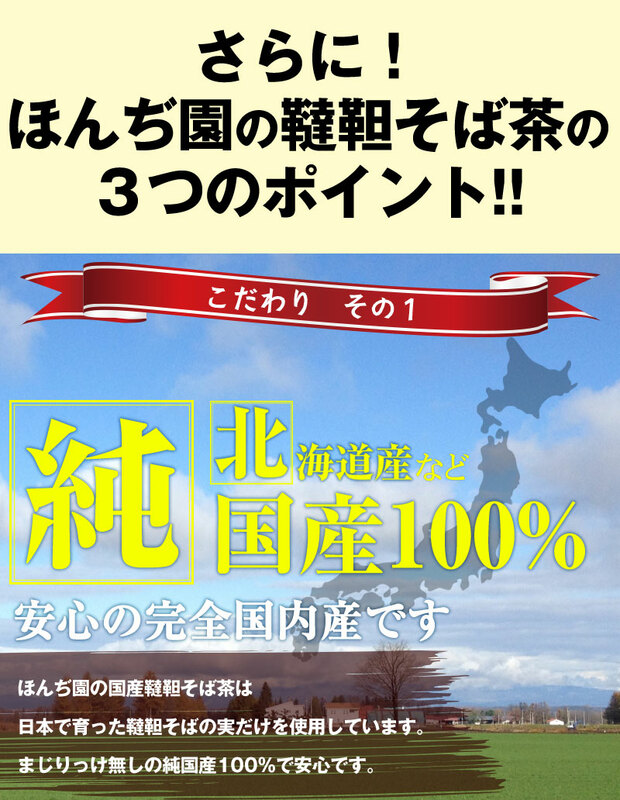 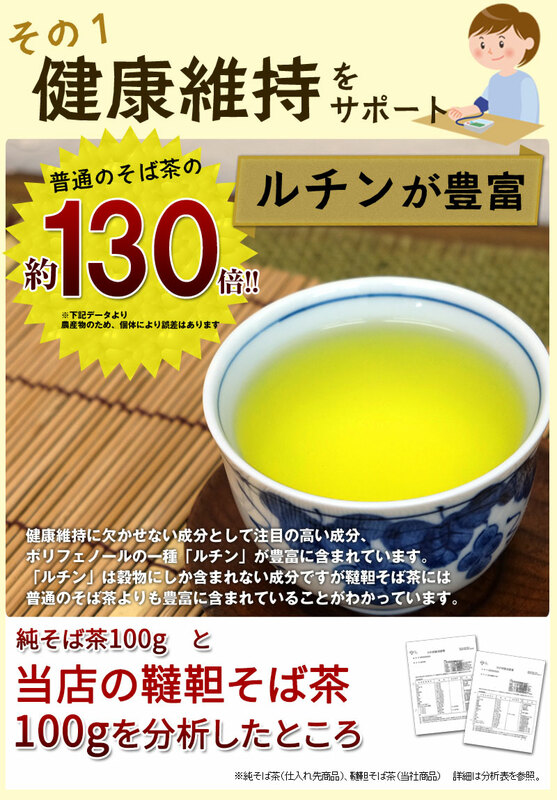 It is 100% (Hokkaido) of Tartary buckwheat tea. 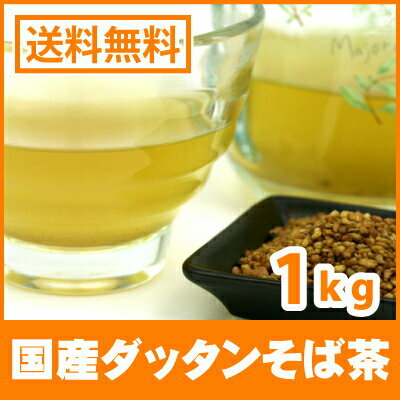 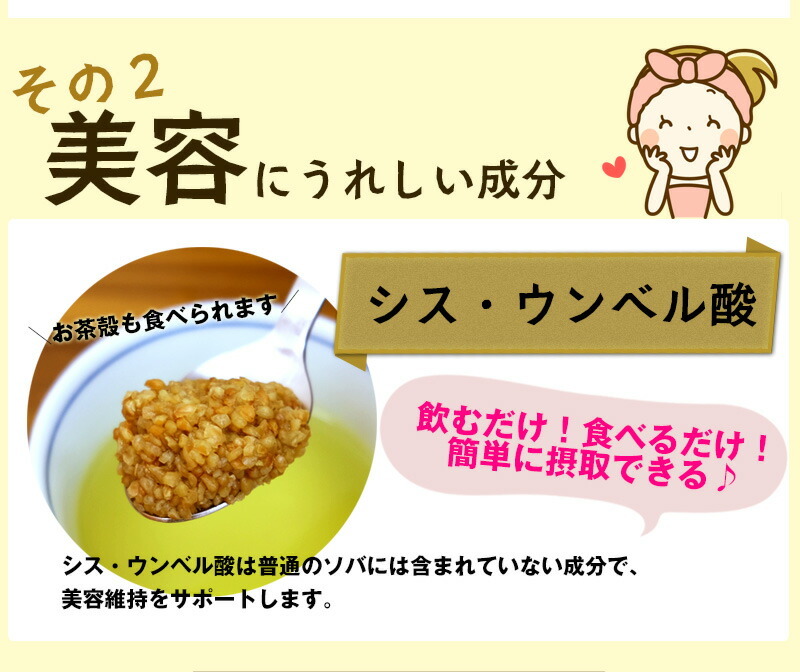 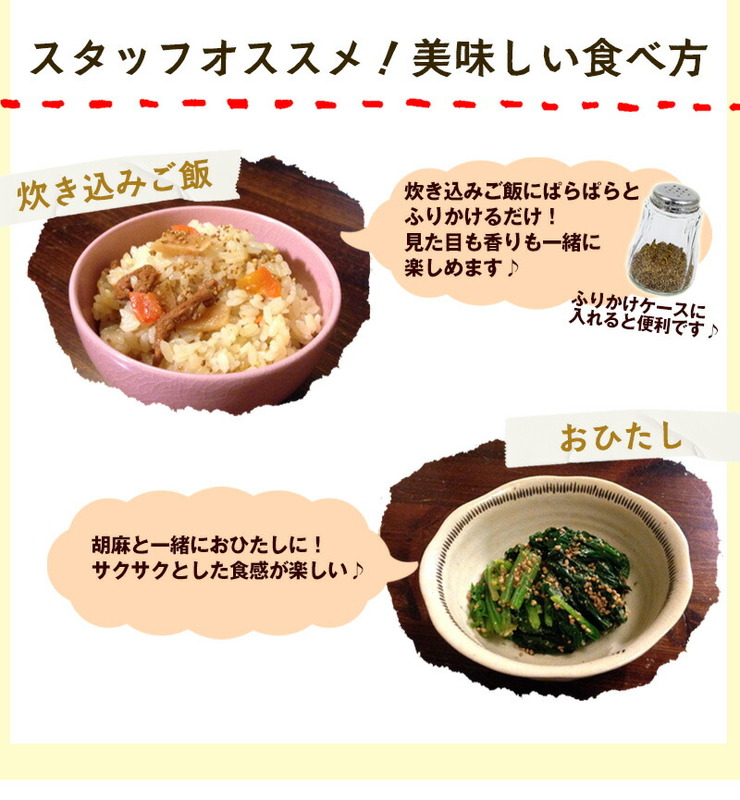 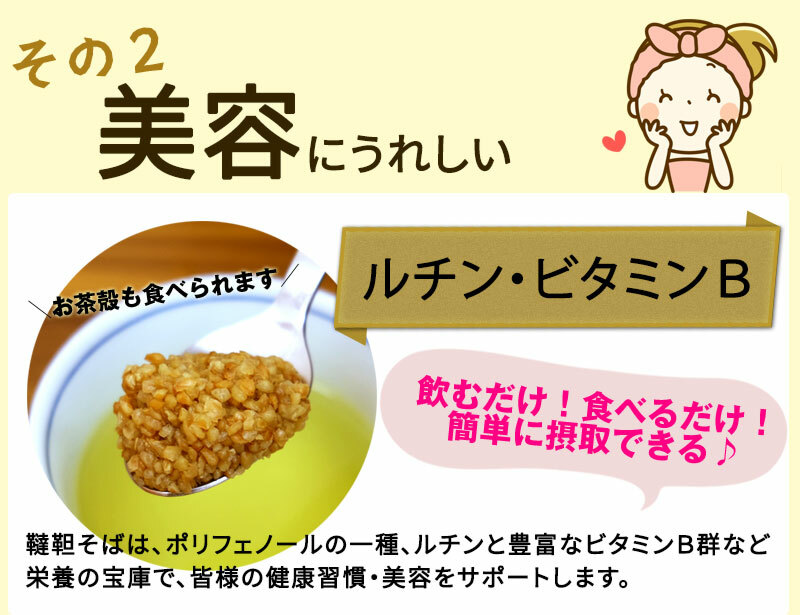 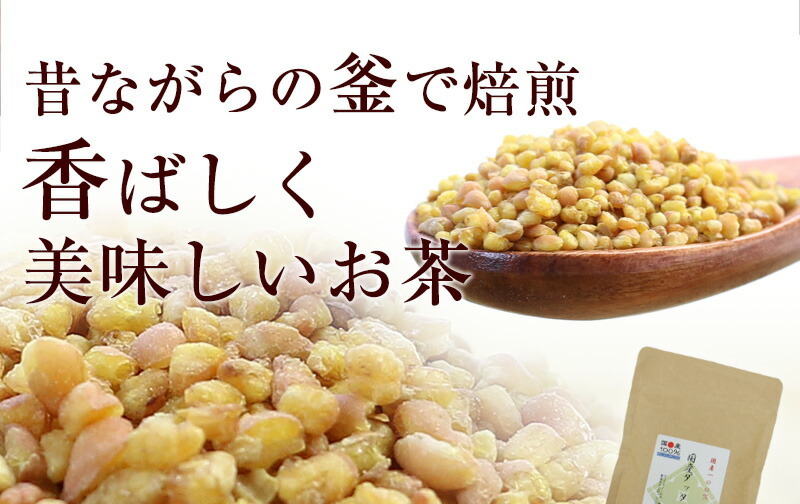 It is tappuri Sith umber of rutin, quercetin normally than buckwheat, usually is not included. 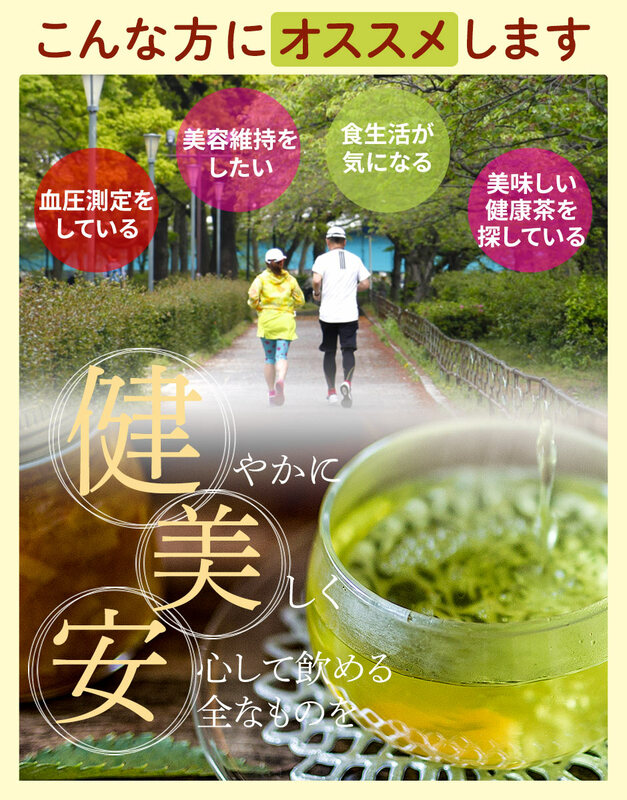 It is recommended to strive for beauty and health. 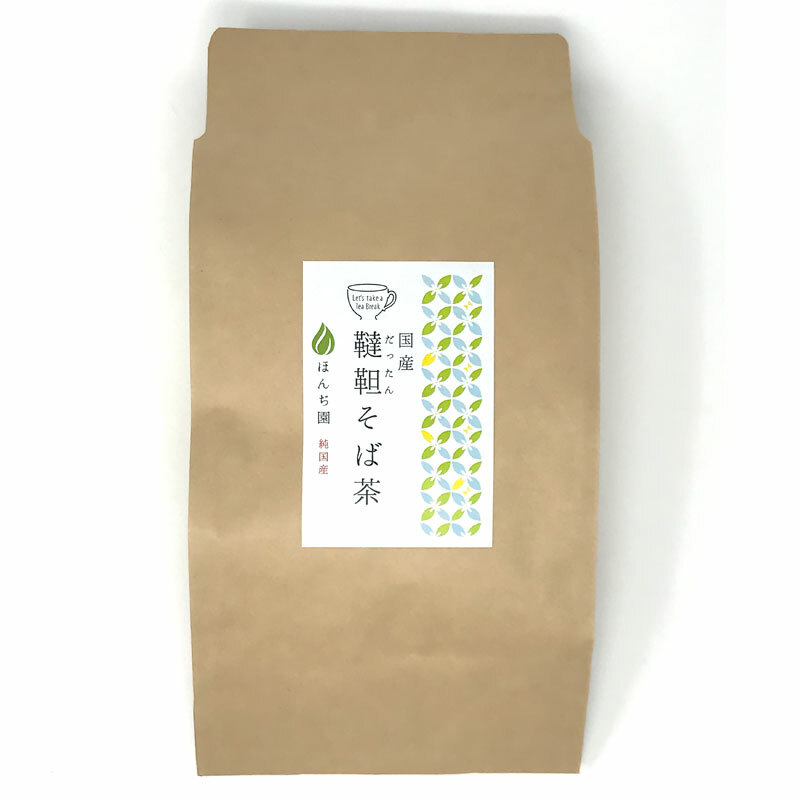 Non caffeine because pregnant women are OK. 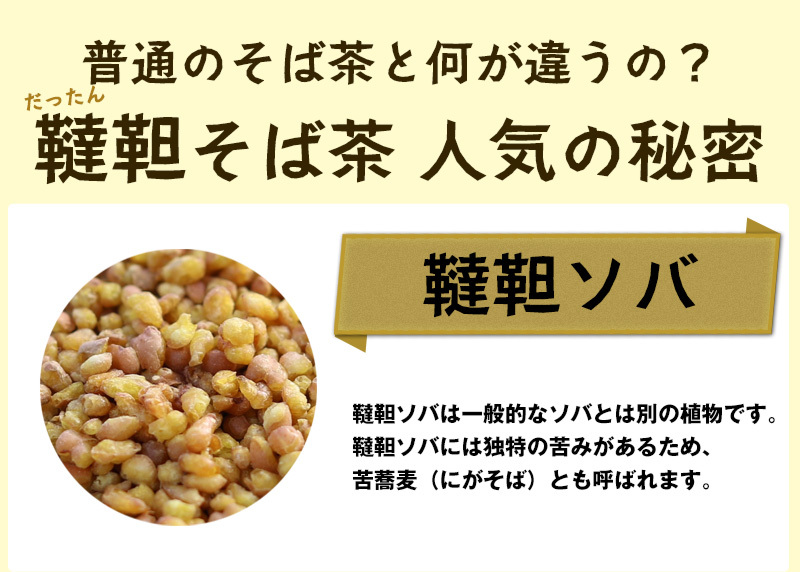 Please refrain from allergic to buckwheat. 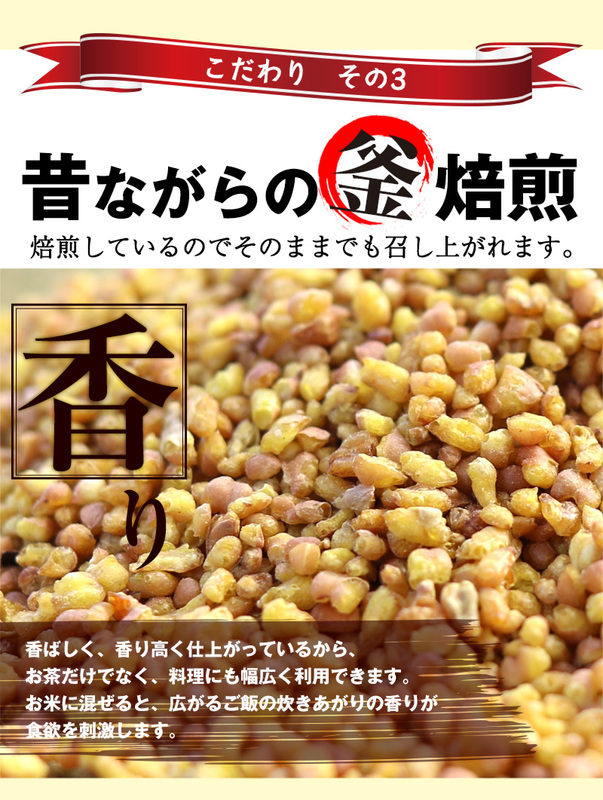 Tartary buckwheat domestic 100% raw material processing in Japan do all. 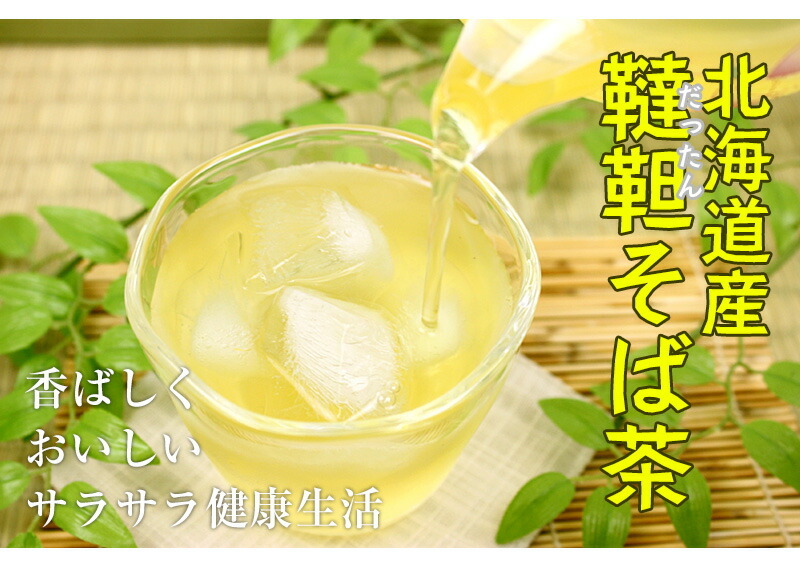 Rest assured we are using high-temperature heat treatment, for a drink.